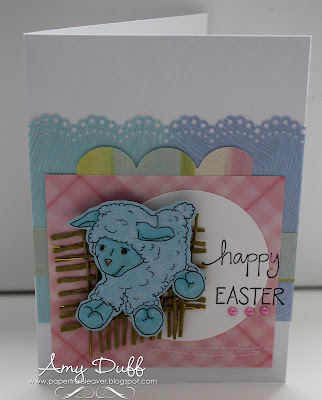 Welcome to challenge #76 here at Penny's Paper-Crafty Challenge Blog. Thank you to everyone that played along with us for our "3,2,1 Recipe" Challenge #75. We had some AMAZING entries!! Please go to the post below to see who Mr. Random has chosen as our 2 Featured Artist!! As you know, during the last challenge we held a DT call. Please check back in a day or so to see who our new Team Members will be!! So, now on to the new Challenge. 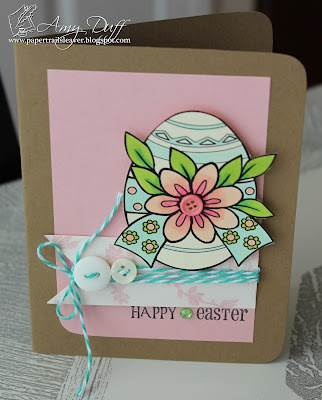 Can you believe that it is already almost EASTER?? How crazy is that? It seems like we just celebrated Christmas! So, for this Challenge, we want to see your "EASTER" stuff. 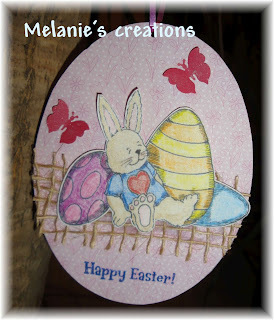 What ever it is you may be making, as long as it's for Easter then we want to see it!! 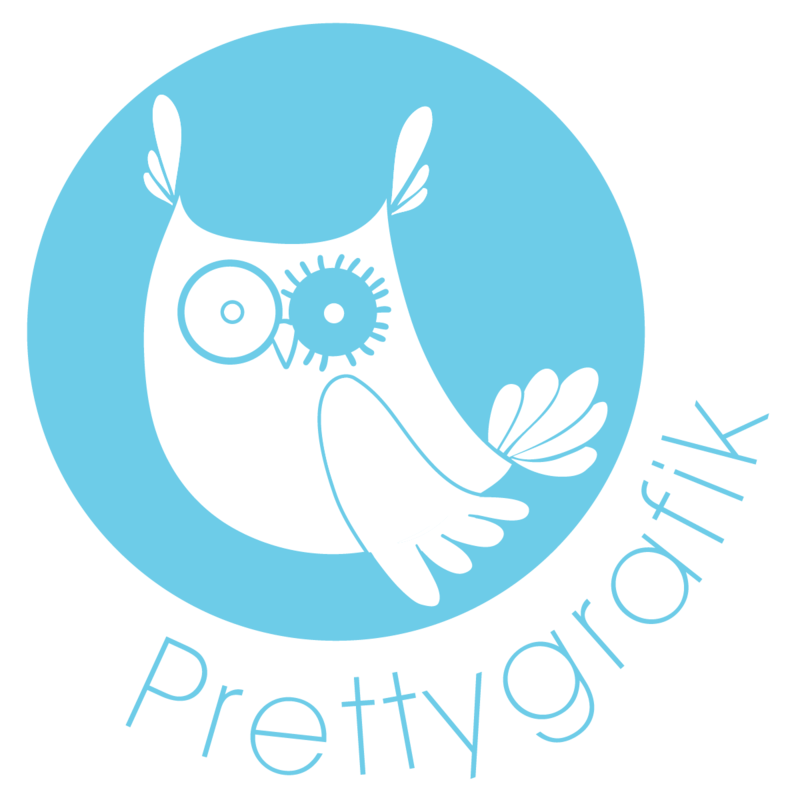 So, what are you waiting for, let's get craftin'!! 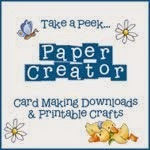 We can't wait to see the AMAZING projects that you wonderful crafter's create! That's right, one lucky random person will win a $10 gift certificate from Digi My World!! sure did try it all! this opportunity to share my creations. 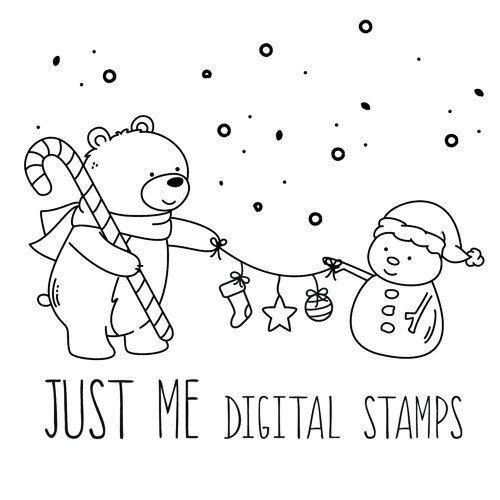 That's right, one lucky random person will win one month free to the Digital Stamp Club or 3 images of their choice from DigiDarla!! 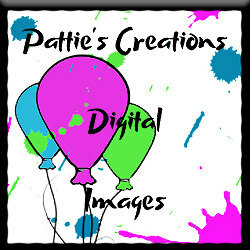 DigiDarla creates for those that Love to create! 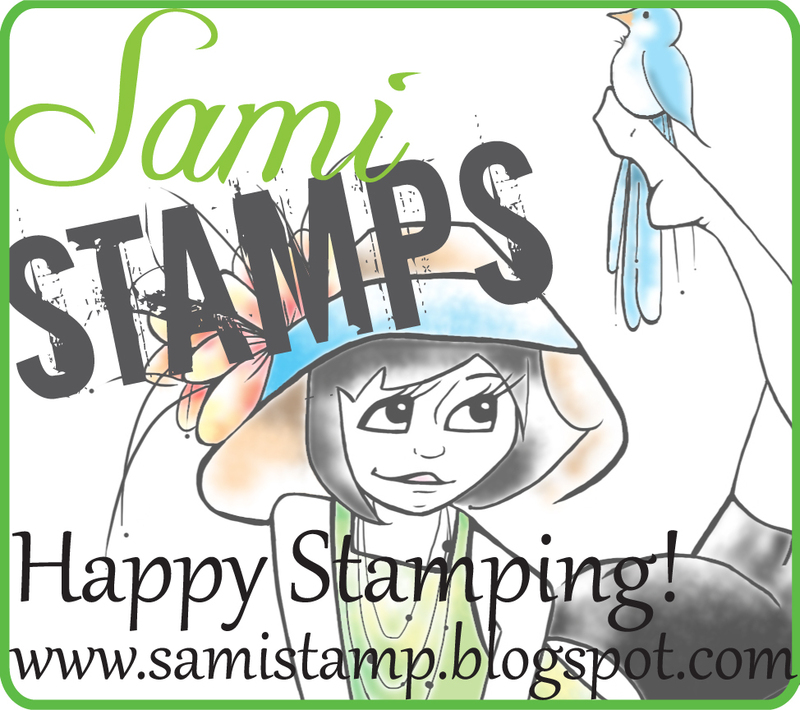 Her new community and store has been called "Digital Stamper's Heaven". Stop by and see for yourself what all the buzz is about. That's right, one lucky random person will win digis of their choice from Limited Runs Digi's!! 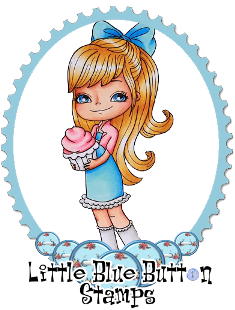 Limited Runs is known to some people as a calorie free sweet shoppe filled with over 120 different Cupcakes something for almost every occasion too but from sweets to fun and even some darker images cause I love Halloween so there is lots to see and play with. 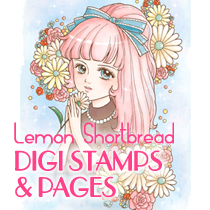 There are also MEGA digi's for those of you who love to scrapbook and want a BIGGER Impact for your page plus we have a handy quick print page with your digi on it a 4-6 images on to save you time and paper. 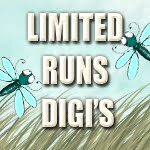 I've always got hidden deals thru out the store to save you Money who doesn't love a saving, oh and did I forget to mention that most digi's are only $2.00 so start your Limited Runs Collection today. 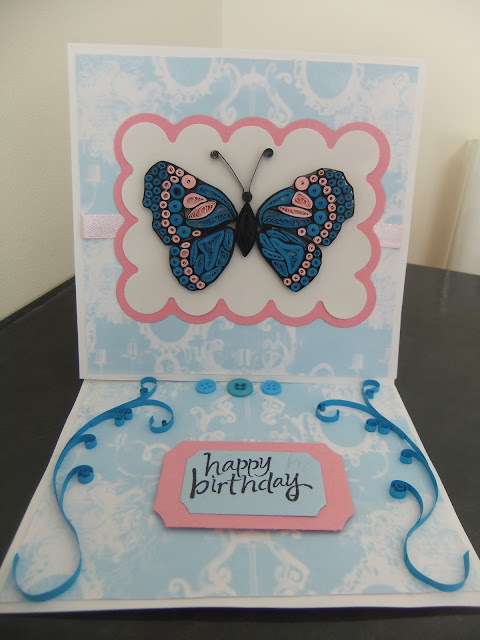 When I started making cards I didn't know how addictive this could become and I've become hooked and who doesn't love a handmade anything these days. I've always been into drawing and this just a blend of my drawing and my hobby. 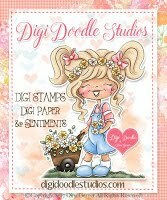 May you enjoy my digi's as much as I love to make them, and stop by every Friday and pick up a Freebie but be quick cause who knows how long they will be a freebie for. 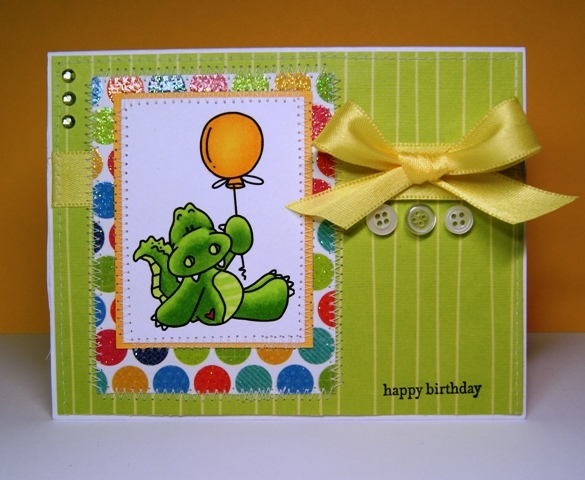 First, I would like to introduce you to our Guest Designer for this week, Cissy!!! 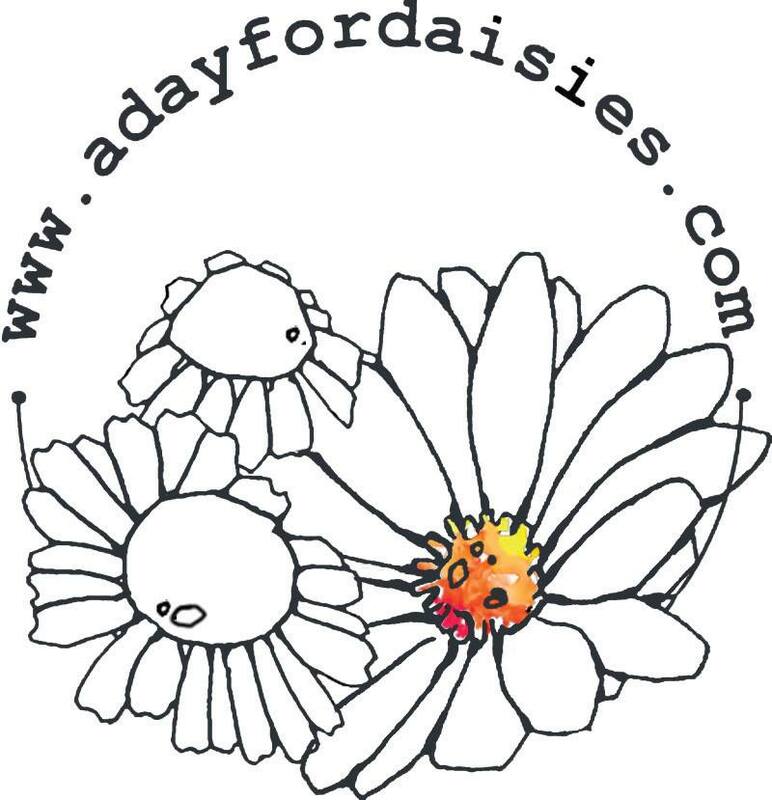 Be sure to check out her blog The Cissy and Fran Show, she has some amazing work there! Please remember to use the Linky Tool and when adding a link, add the link to your project, not the link to your entire blog. You have TWO WEEKS to submit an entry! If you're using a photo gallery instead of a blog please use this weeks tag: "PC76, blog users can just use the tag "Penny's Challenges #76". 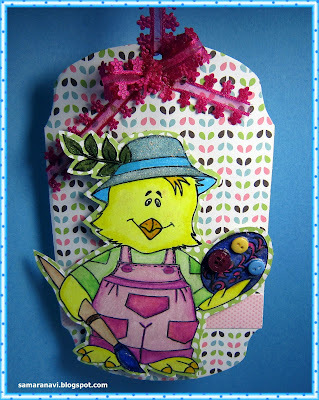 Sheetal is our 1st featured artist for challenge #75, "3,2,1 Recipe"! And the winner of 3 digis of their choice from Some Odd Girl!! Congratulations Sheetal! Please email me at kallee.ko.bowtique [at] gmail [dot] com and I will forward your information along! 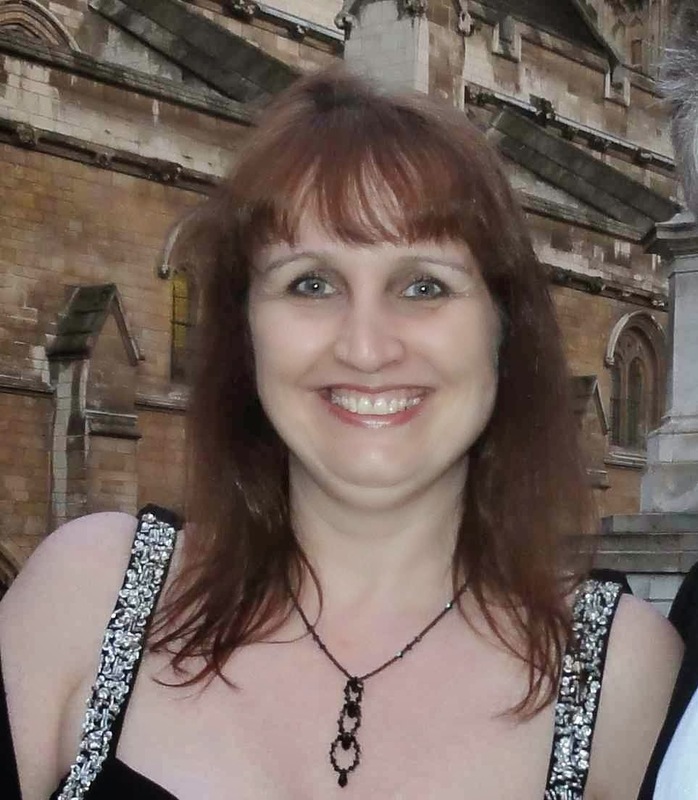 Nicki is our 2nd featured artist for challenge #75, "3,2,1 Recipe"! 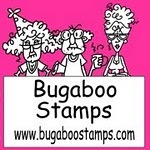 And the winner of 5 digital stamps from Robyn's Fetish!! Congratulations Nicki! Please email me at kallee.ko.bowtique [at] gmail [dot] com and I will forward your information along! 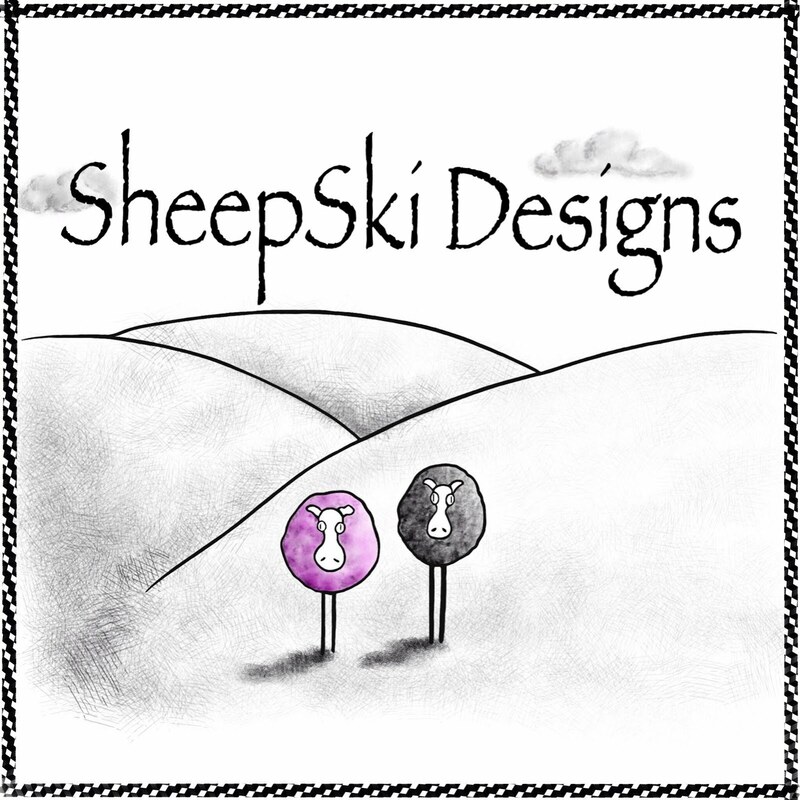 If you are looking for our current challenge, please click here. 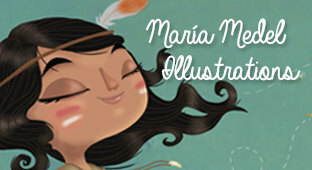 Marianne is our new featured artist for challenge #74, "Photo Inspiration"! 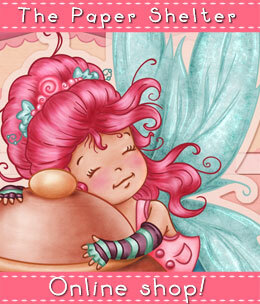 And the winner of 4 images of her choice from Kenny K Downloads!! Congratulations Marianne! Please email me at kallee.ko.bowtique [at] gmail [dot] com and I will forward your information along! 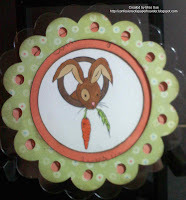 Welcome to challenge #75 here at Penny's Paper-Crafty Challenge Blog. Thank you to everyone that played along with us for our "Photo Inspiration" Challenge #74. We had some GREAT entries! Please go to the post below to see who Mr. Random has chosen as our 2 Featured Artists!! Before we get to this weeks challenge, it is with regret I tell you that our design team member Shelby will be leaving us at the end of March. 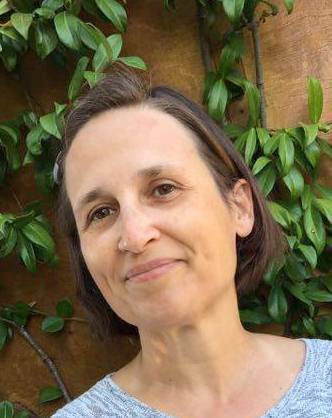 She will be truly missed and we wish her the best of luck with everything! So, with that being said we will be looking for a new team member and will be holding a DESIGN TEAM CALL during this challenge. If you are interested in being considered for our team please put the letters DT after your name on your entry. So, now on to the new Challenge. 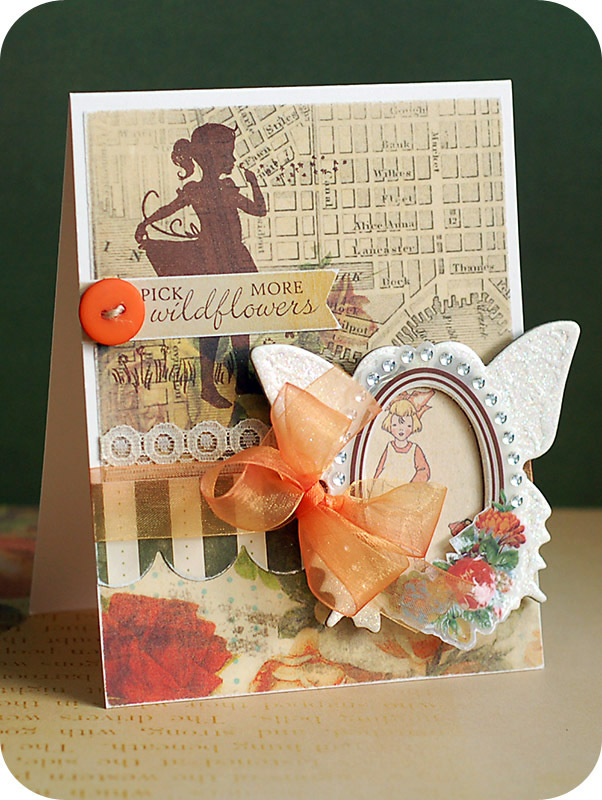 This time around we have a recipe for you "3 Button, 2 Design Papers and 1 Ribbon". 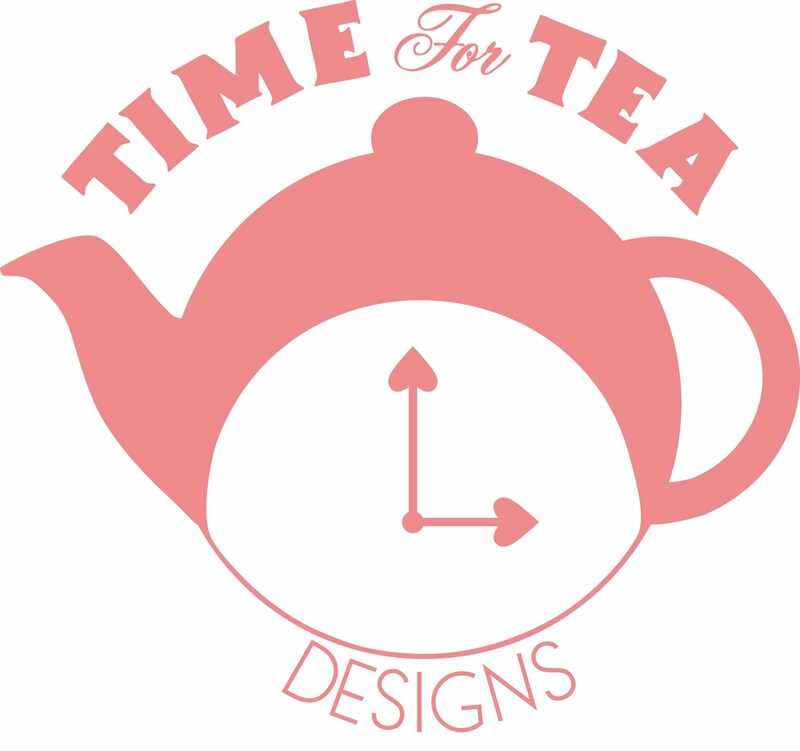 So, what are you waiting for, let's get craftin'!! 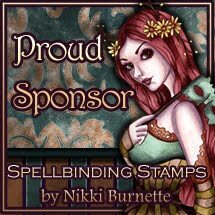 This week... for our "3, 2, 1 Recipe" Challenge, we are lucky enough to have not 1, but 2 sponsors!! That's right, one lucky random person will win 3 digis of their choice from Some Odd Girl!! 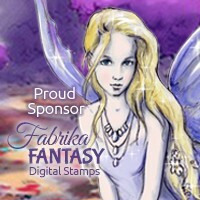 That's right, one lucky random person will win 5 digital stamps from Robyn's Fetish!! 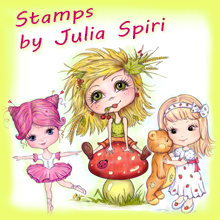 Robyn's Fetish Digital Stamps And More is happy to offer the winner of this challenge 5 digital stamps of their choice. 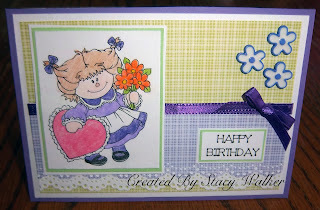 First, I would like to introduce you to our Guest Designer for this week, Stacy! Be sure to check out her blog Stacys Scraptastic World, she has some amazing work there! Please remember to use the Linky Tool and when adding a link, add the link to your project, not the link to your entire blog. You have TWO WEEKS to submit an entry! If you're using a photo gallery instead of a blog please use this weeks tag: "PC75, blog users can just use the tag "Penny's Challenges #75". 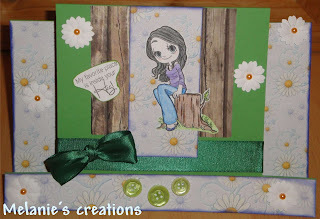 Lea is our 1st featured artist for challenge #74, "Photo Inspiration"! And the winner of 4 images from Kenny K Downloads!! Congratulations Lea! Please email me at kallee.ko.bowtique [at] gmail [dot] com and I will forward your information along! Cissy is our 2nd featured artist for challenge #74, "Photo Inspiration"! 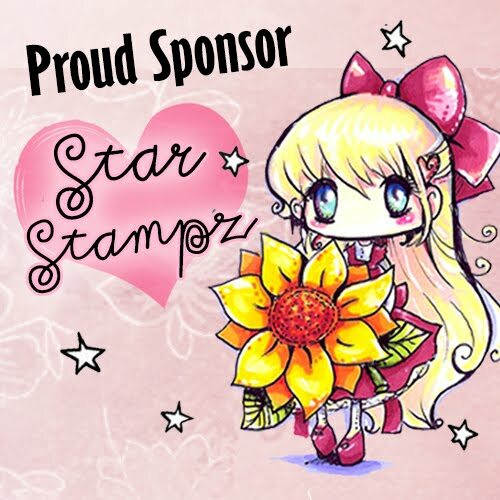 And the winner of $10 to spend in the Stamp Fairy Digi Shop!! Congratulations Cissy! Please email me at kallee.ko.bowtique [at] gmail [dot] com and I will forward your information along!